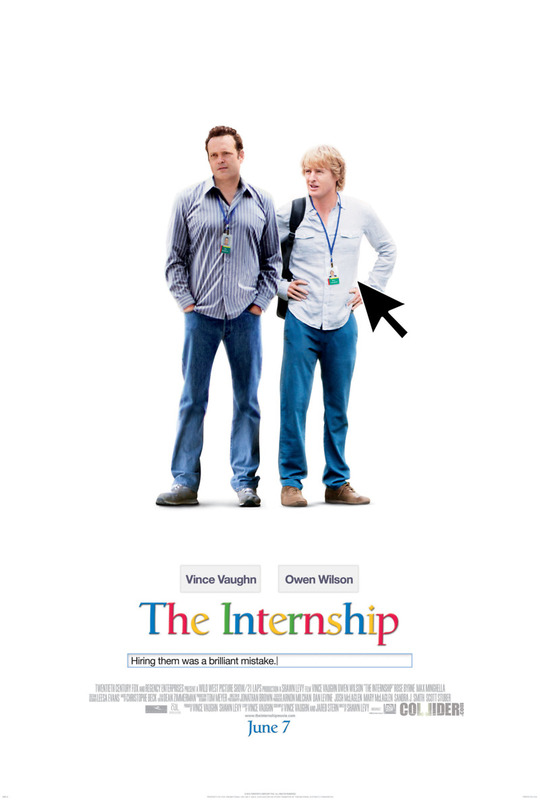 The Internship DVD and Blu-ray release date was set for October 22, 2013. Nick and Billy are friends who have made a career out of being salesmen, but now their livelihood is in jeopardy because of all the high-tech gadgets and gizmos that have encroached upon the market. In a desperate attempt to remain relevant and keep from being overtaken by the digital world, they decide to go for an internship at Google, and despite their lack of intensive experience with the technology, they are accepted. Of course, getting into the program is only the beginning of the challenge, as they will now have to compete with younger and more tech-savvy interns in order to make their mark in this strange new world of technology. With some old-fashioned salesmanship and inventive thinking, they hope to succeed once again.